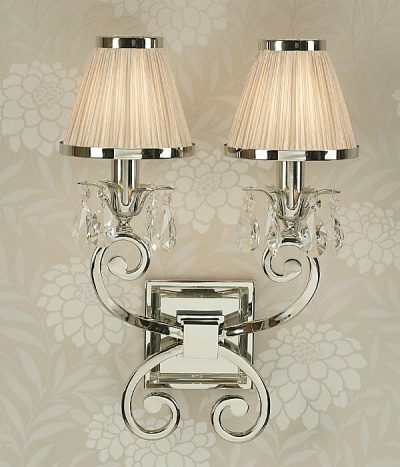 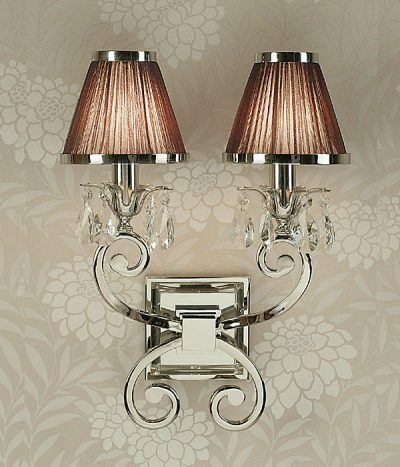 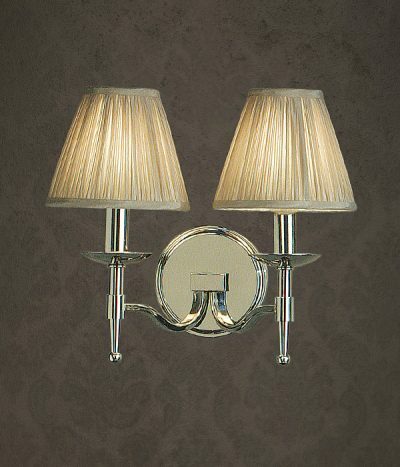 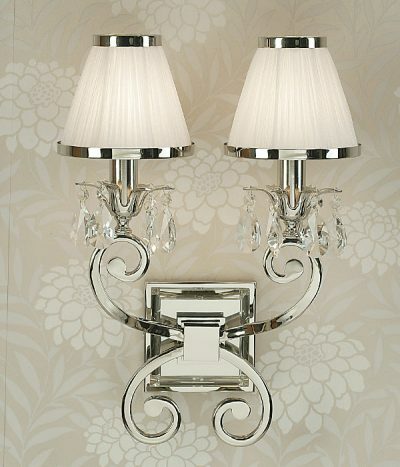 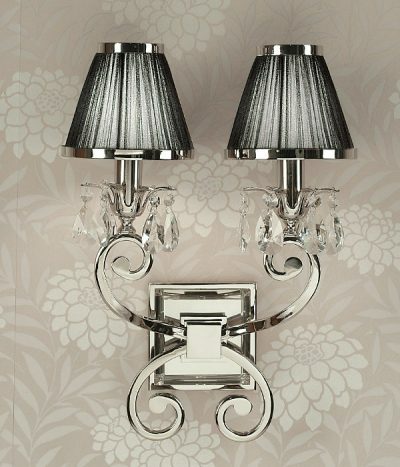 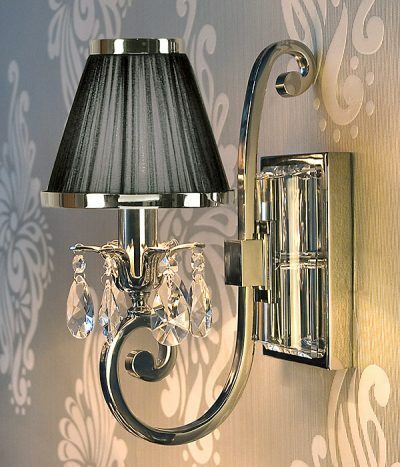 Add mood and atmosphere to any room with this comprehensive range of beautiful designer wall lamps. 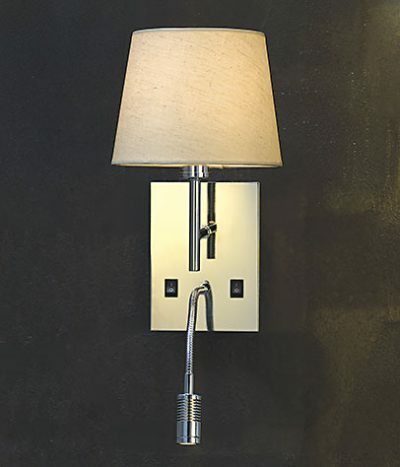 The Viore design wall lamp collection features bathroom lighting, LED lighting and decorative wall lamps to suit any decor. 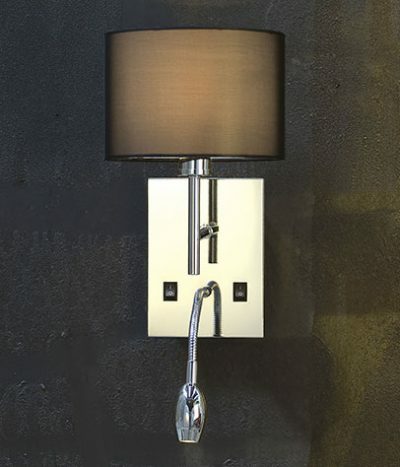 Using only the highest quality materials such as eco friendly concrete, polished stainless steel, and polished nickel completed by hand blown glass or hand made fabric shades. 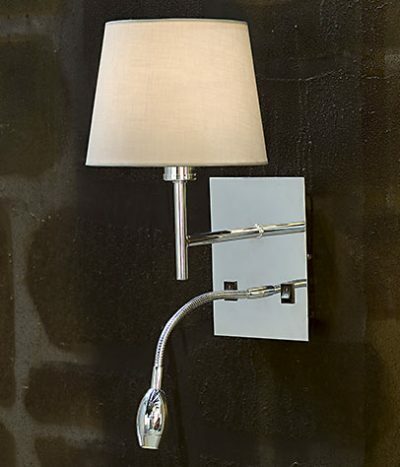 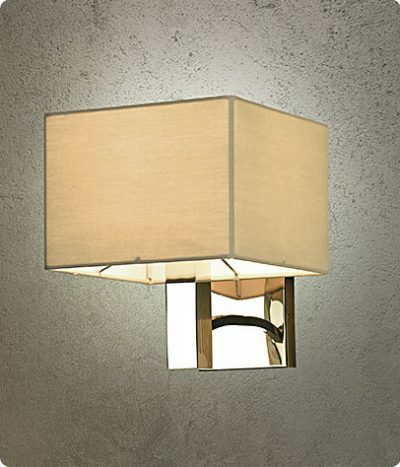 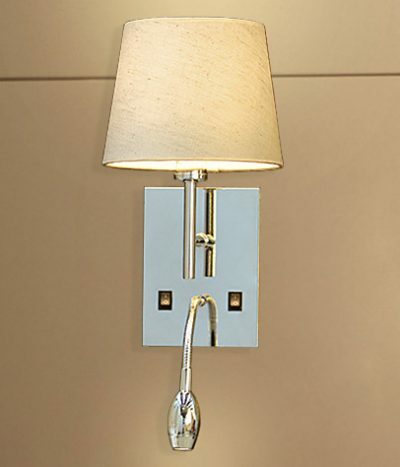 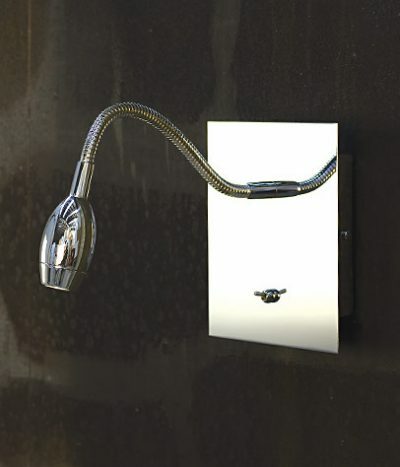 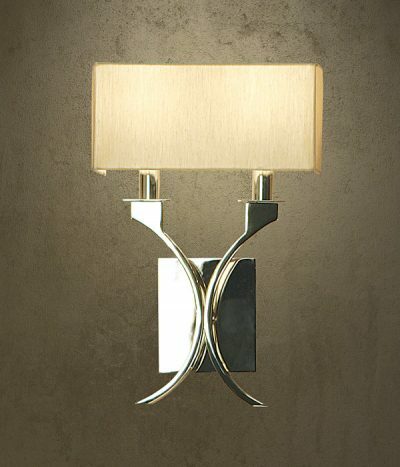 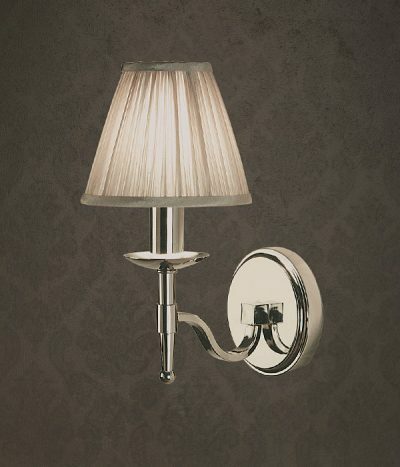 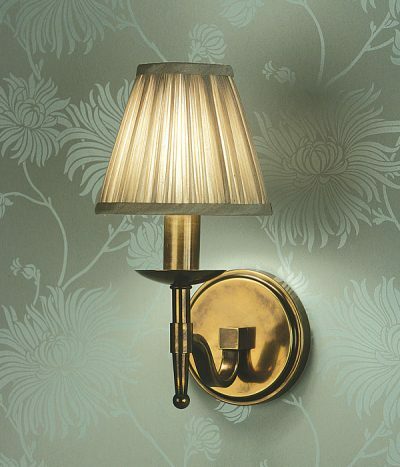 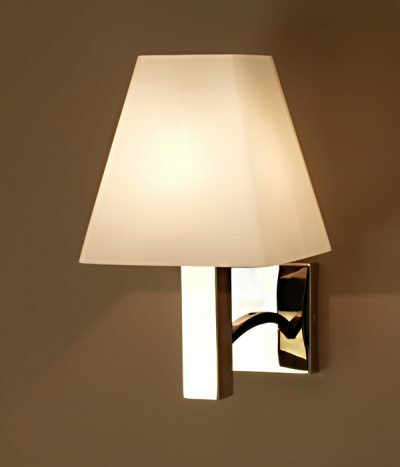 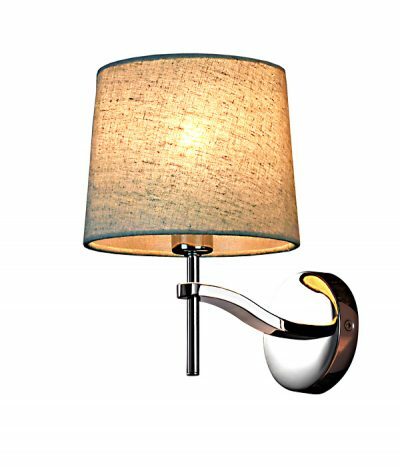 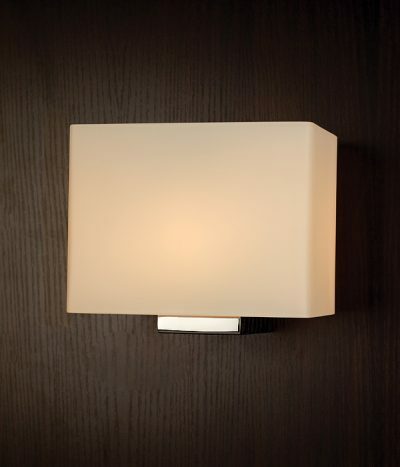 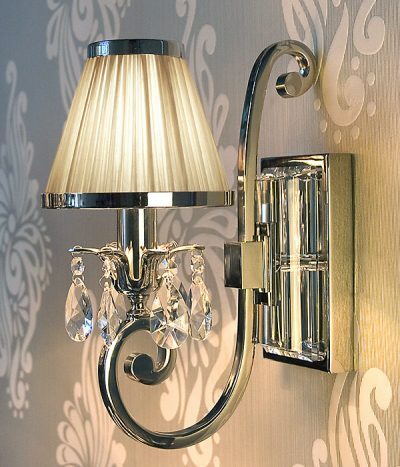 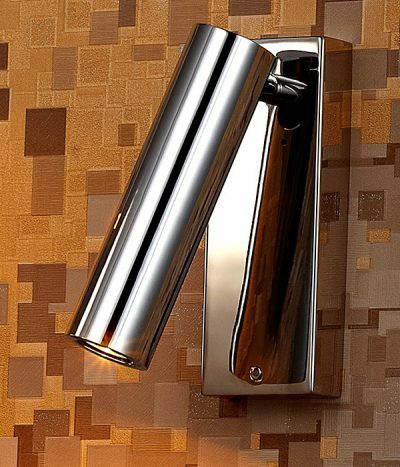 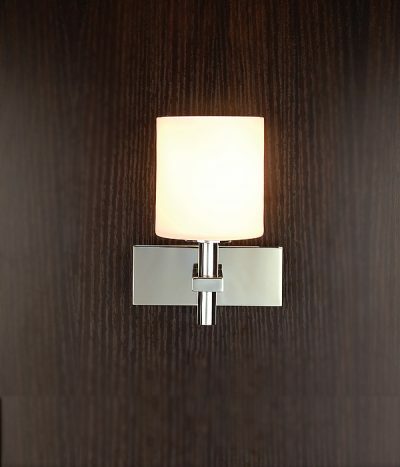 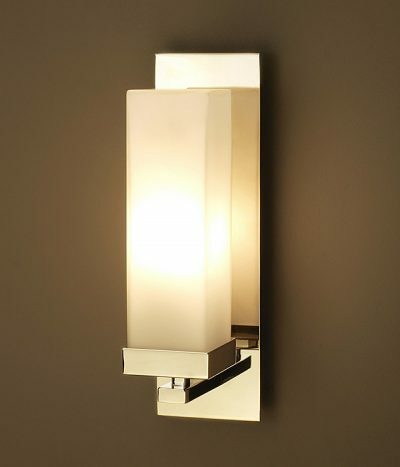 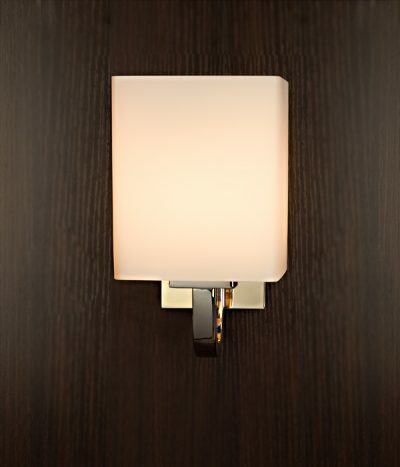 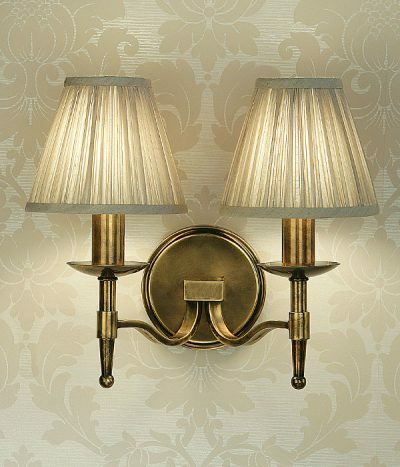 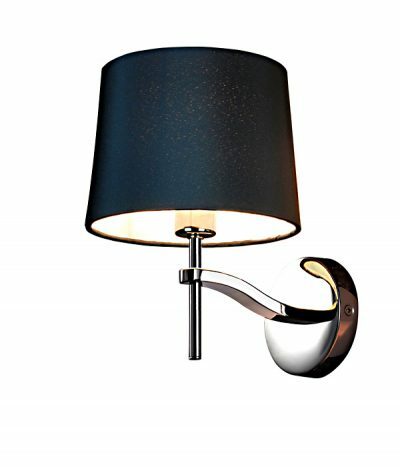 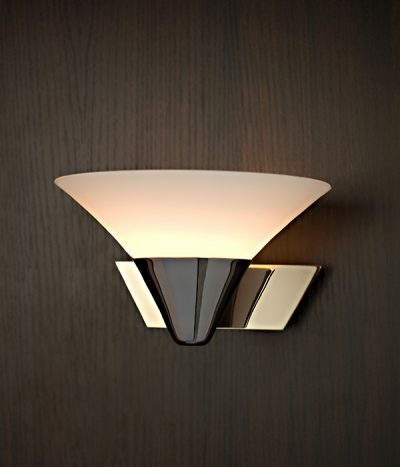 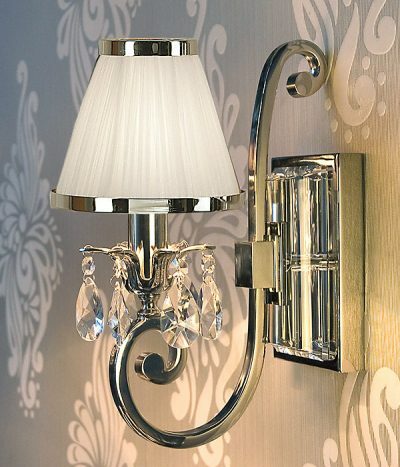 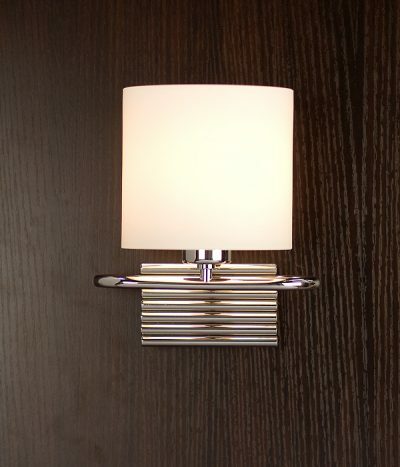 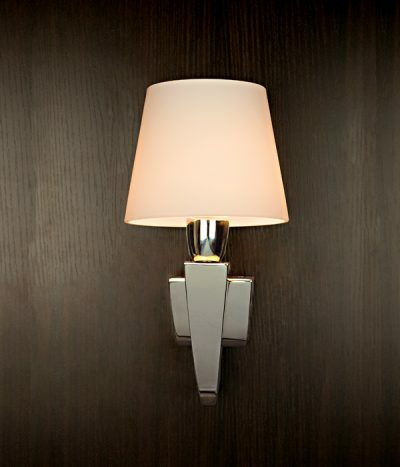 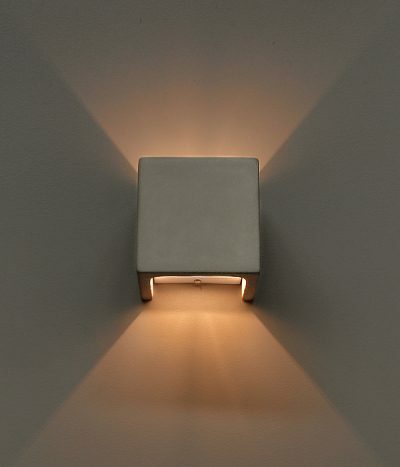 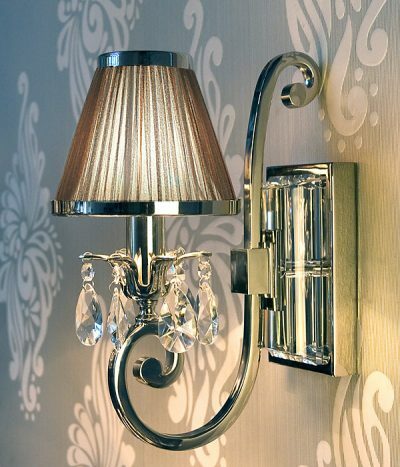 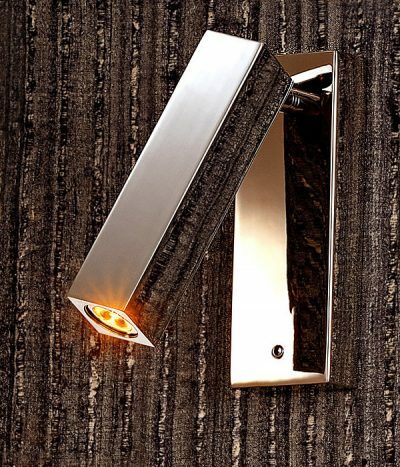 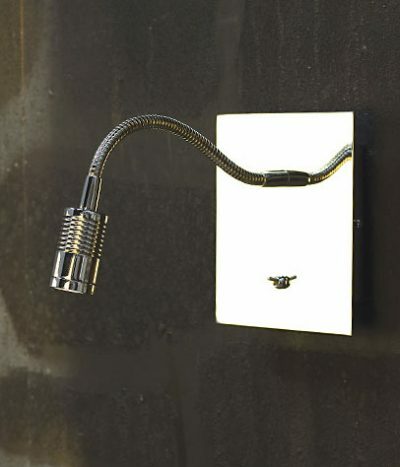 The Viore Design wall lamp range will add warmth, texture and ambience to your home or project.